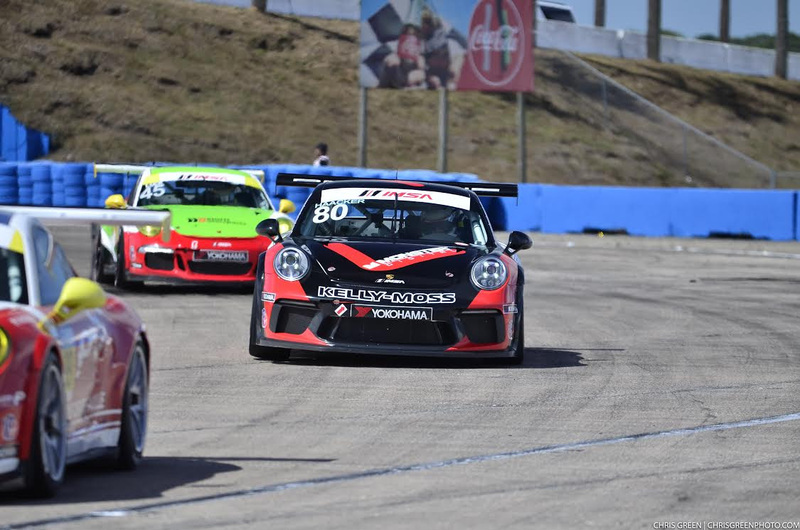 Austin, Texas (2 May 2017) – Following a standout performance at Barber Motorsports Park two weeks ago, Kelly–Moss Road and Race (KMR) will continue the team’s championship hunt in IMSA Porsche GT3 Cup Challenge USA by Yokohama competition this weekend as the series stages Rounds 5 & 6 at Circuit of the Americas. KMR will bring a stout six-car entry to the IMSA event weekend as the team looks to add a new chapter to its impressive record of success at the Texas facility. The unmistakable Formula 1-grade Circuit of the Americas is a track where KMR has enjoyed success in IMSA GT3 Cup competition. Last year, KMR clinched the IMSA GT3 Cup championship at COTA when driver Jesse Lazare took a clean sweep of the weekend’s races to claim the title with two races yet to run in the 2016 season. 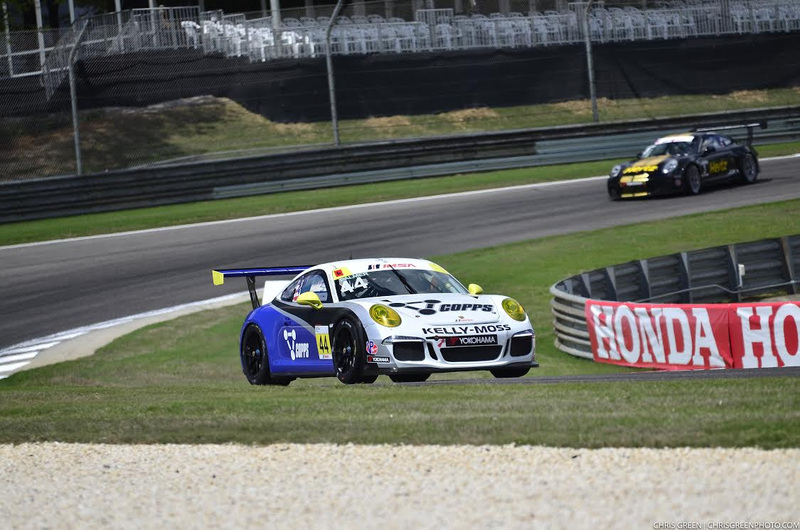 In the four seasons that KMR has raced at the iconic Circuit of the Americas venue, the team has a record that includes some nine podiums as well as three IMSA GT3 Cup race wins. 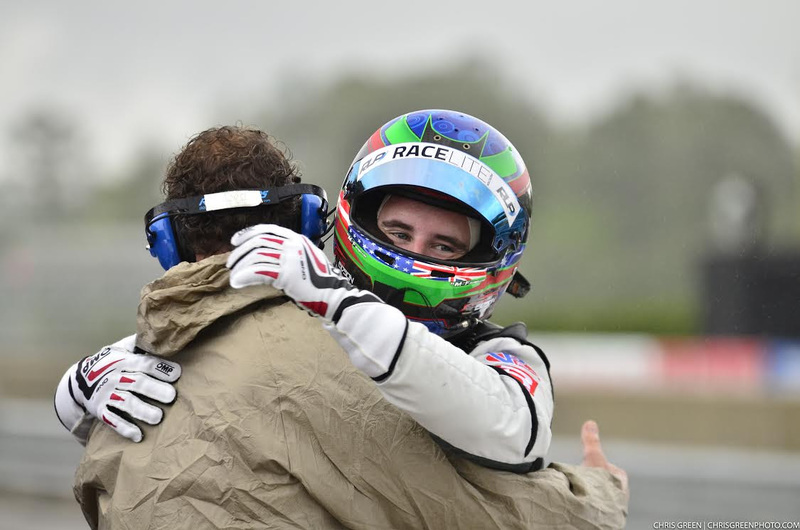 Despite two races that featured diabolically different weather conditions, KMR driver and current championship leader Jake Eidson brings momentum to the COTA event after his dominating runs in Rounds 3 & 4 at Barber Motorsports Park. Eidson who competes in the Platinum class, currently holds a 14-point lead in the championship standings after leading every lap on offer to take victory in both races by a significant margin in the No. 24 Children’s of Alabama Porsche. Fellow KMR driver Kurt Fazekas is also riding high after taking a double podium finish at Barber which currently sees him second in the Gold class championship standings. KMR teammate Greg Palmer (No. 44, Gold class) will join both Eidson (No. 24) and Fazekas (No. 52) at COTA. Palmer is looking to rebound from the Barber event in which he showed good speed but saw his second race end early after the challenging track conditions caught him out. 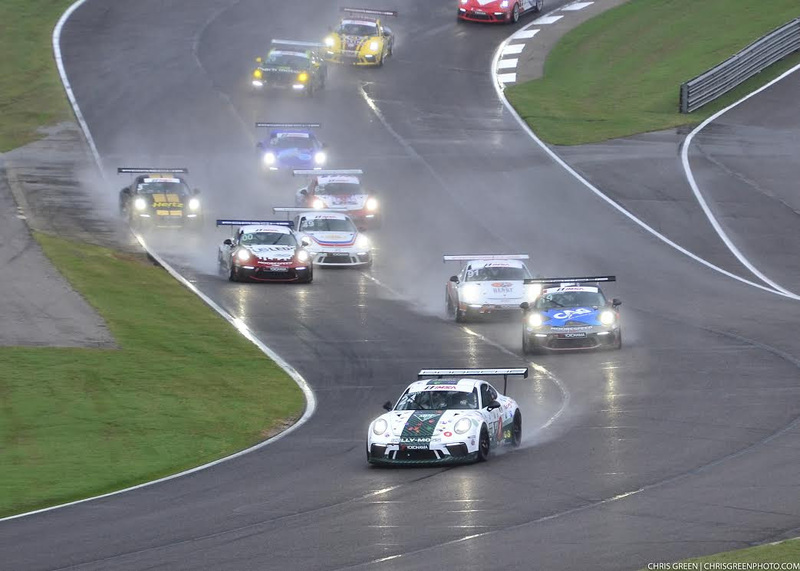 Returning to Kelly–Moss Road and Race for the COTA event is Tom Haacker (No. 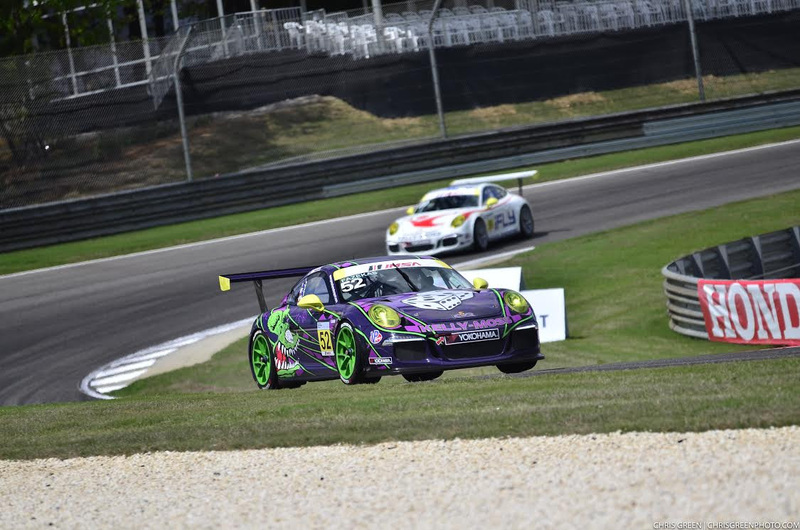 80), who took two fourth place finishes in the Platinum class during the IMSA GT3 Cup season opener at Sebring. Rounding out the KMR line up will be the No. 99 and No. 6 Porsche machines. Longtime KMR pilot David Ducote returns to the wheel of the No. 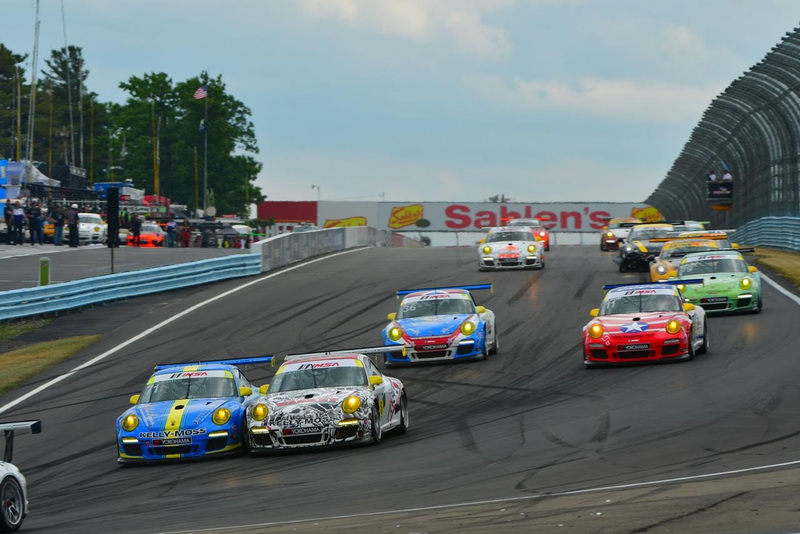 6 Porsche having last competed for the team at Watkins Glen last year. Rounds 5 & 6 of the IMSA GT3 Cup Challenge USA presented by Yokohama can be viewed live at IMSA.tv. Live timing for all sessions can be followed at scoring.imsa.com throughout the weekend.